In a world that is increasingly being run by Big Data, every entrepreneur (and bigwig in the larger industries) should know what Big Data is and why it is changing the face of business. Big Data, in a nutshell, is the term used to describe the massive volumes of data that any given business tends to use on a daily and regular basis. The data can be either ‘structured data’ or ‘unstructured data’. What makes Big Data a great tool is the fact that Big data is capable of being examined, inspected and scrutinized, to gather key insights that will, in turn, lead to superior decision-making and strategic business movements. Various industries benefit from Big Data. They can use it to efficiently capture and analyze loads of complex information at once. This means they can pay more attention to their marketing strategies and streamline other aspects of their business. Exploiting vast new flows of information can radically improve your company’s performance. But first, you’ll have to change your decision-making culture. Big data helps improve services by offering companies a means to gain comprehensive insights which may prove to be quintessential in making business decisions. 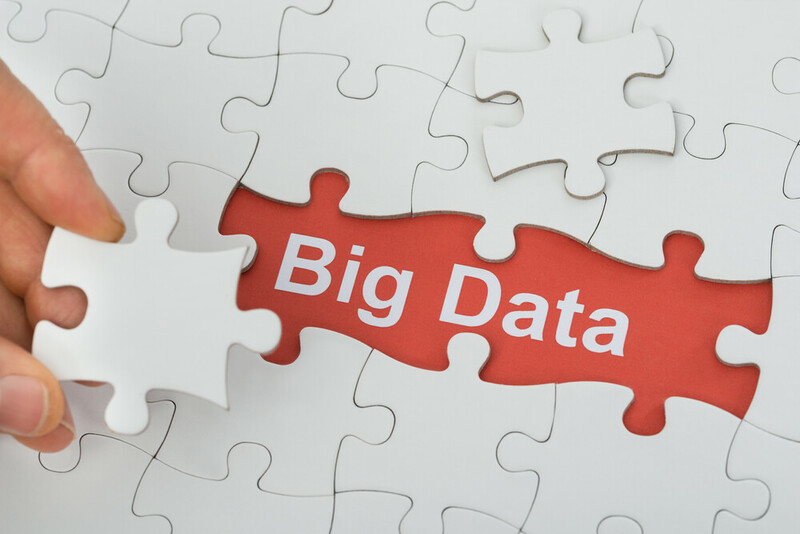 With an estimated 71 percent of marketers claiming to be headed the way of Big Data Analytics to procure a workable marketing solution, within the next two years, it may be safe to assume that Big Data is making waves in a big way. It appears that we have only yet touched the tip of this ‘Big Data iceberg’. The surface that is seen is a miniscule vantage point of what the future of Big Data has in store. Taking leave from Teradata’s survey, what has been revealed is a willingness from a vast number of companies today, from a wide range of various industries, that are earnestly looking to effectively leverage their data into a strategic marketing campaign, which would be on a more systematic basis. This way allowing for a measurable increase in profits for the various industries that have made the decision to go ahead with implementing Big Data analytics within their businesses. Big data is a remarkable technology that is changing our lives in fascinating ways. Every business needs to be aware of the changes it creates. It is ideal for marketing, but there are many other amazing applications as well.